HomeThe “future” of electric supercars arrives in the United States. Brea, California, USA The “future” of electric supercars arrives in the United States. 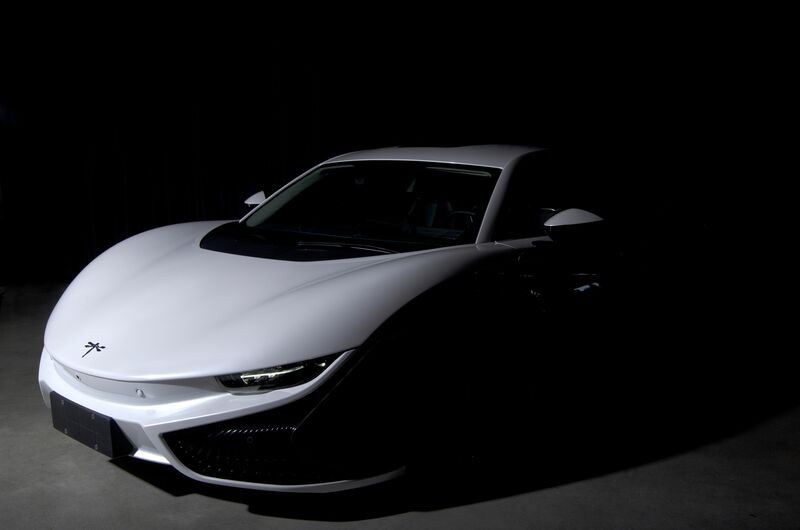 Mullen Technologies announces the arrival of the first Qiantu K50 super-EV in the United States at its Southern California facility. The China-based Qiantu (“Future” in Chinese) K50 may not be known in the States yet, but that is about to change with Mullen’s agreement to assemble the car here for sales in North America. “I knew the moment I saw the K50 I not only want to drive it, I wanted to bring it to consumers in the States, where there’s always room for a car that combines power, beauty, and performance with zero CO2 emissions,” says Mullen founder David Michery. This car is not just about the power. Flowing lines and sharp contours give the Qiantu K50 a distinctive style and ethereal beauty. The sculpted carbon-fiber body adds a futuristic element and is available in 6 standard colors, with multiple color design options for buyers to choose from. The 19-inch forged aluminum wheels also come in two colors. Additional K50s are arriving at Mullen R&D center, where diagnostic, battery testing and homologation process will begin. The K50 will be manufactured in Southern California with deliveries of first orders set for end of 2019 and start of 2020.